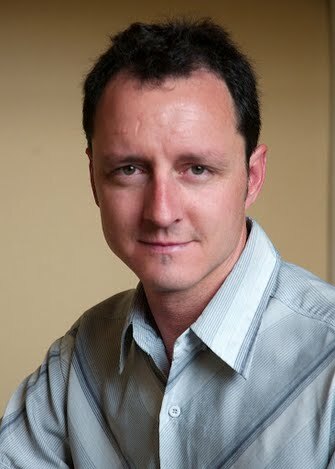 Deon de Lange is an English language journalist living and working in Paris, France. He began his journalistic career as a general news reporter for Naspers, one of South Africa's largest media groups, eventually working his way up to the position of Senior Political Correspondent for Independent News Limited, the country's biggest English language newspaper group. Recent experience includes three years as a freelancer in The Hague, Netherlands, reporting for international radio, television and print from the International Criminal Court. Clients have included Fox TV (US), Fox New Zealand, CBC Radio, France24, RTé, The Holland Times, Destination Magazine (Kenya) and several South African print titles. He is an experienced news reporter with a strong focus on international political, social and legal issues, as well as fast-developing hard news stories (he reported on both the Charlie Hebdo and 13 November attacks in Paris).